At the launch of Honda CB300R, the brand confirmed that it is working on a new method to comply with the upcoming BS-6 emission norms. 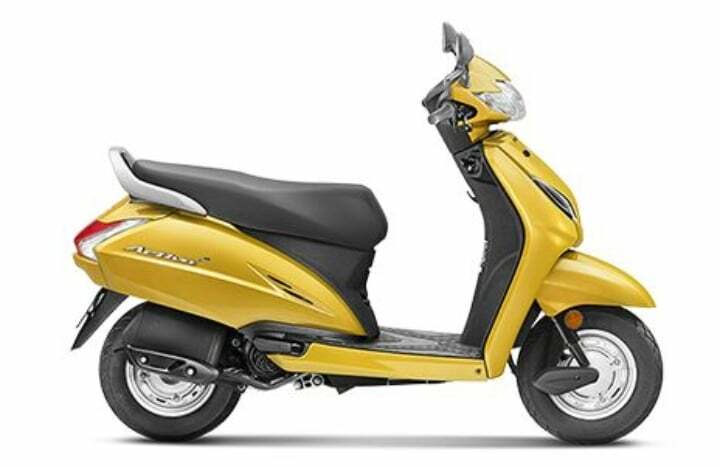 It will introduce fuel injection system of its every scooter and bike in India soon. In total, the manufacturer has 8 scooters and 16 bikes in India. Out of the 24 models, 16 models are still equipped with Carburetors. These leftover models all the scooters and some bikes ranging between 100-160cc. With the help of fuel injection, the Electronic Control Unit (ECU) of the engine supplies the required fuel precisely, controlling the amount of fuel used. Fuel injection is found in every four-wheeler in India. The Indian Government skipped the BS-5 norms, as announced by the government in 2016. Now, as per the norms, no brand is allowed to manufacture BS-4 products and no dealer is allowed to sell BS-4 products post April 2020.